In year 2014 there is quite new personal tax reduction for kindergarten expenses paid for your children. The reduction goes for to the actual price charged by the care taking service or up to 8,500. 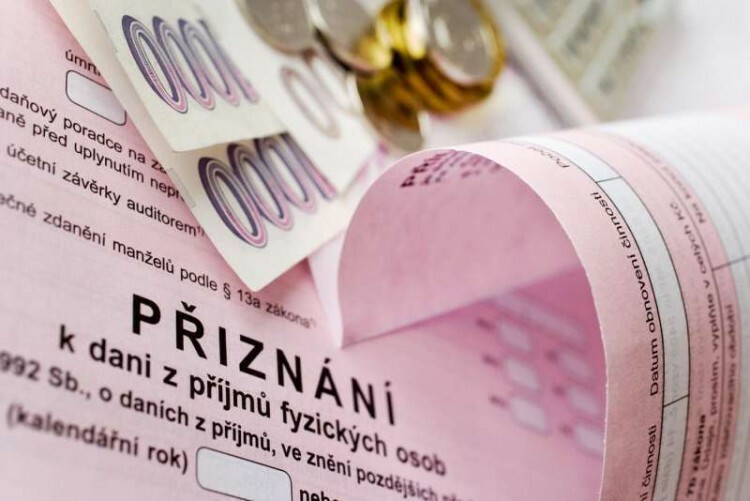 A new “solidarity tax” has been introduced since the last year for all people who have a monthly gross salary higher than CZK 103,768. Even if in a single month only. Such tax payers have to always file their tax returns to the Financial Authority themselves, without any respect to their tax residency. The employer cannot legally do that for them. Tax payers who only exceeded the above mentioned limit for the solidarity tax in some months and otherwise the income was lower, may have a good chance for a big tax refund.